Displays for Education is our sister company that offers a wide selection of quality Display and Presentation products designed by UK’s leading manufacturer of display and presentation products, Metroplan. Manufacturing and supplying a wide selection of products specifically tailored for use within both educational and office environments. Our dry wipe boards and easels are designed to aid in delivering stimulating presentations whist the display range offers a wide choice of designs, colours and sizes to meet the requirement for application and style. Our most popular products are available for immediate dispatch and we also offer a wide selection of custom made products to suit your requirements for size, style and colour. Does this sound like more of what you were looking for? 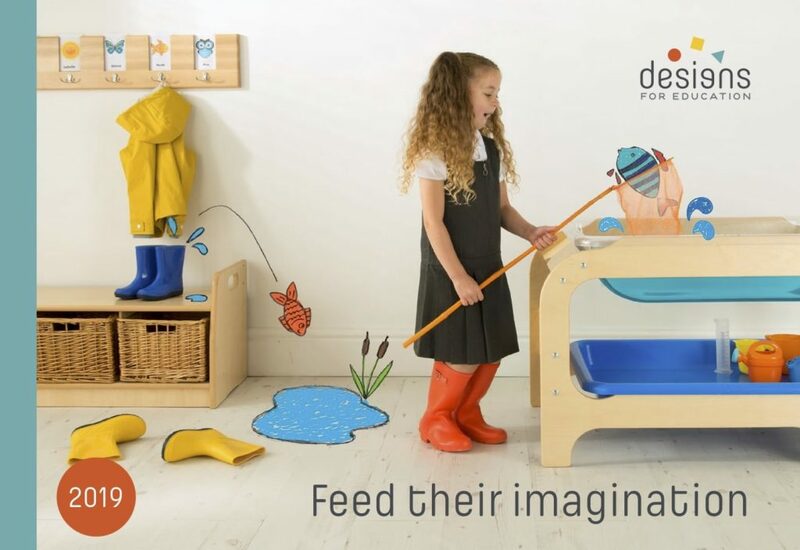 If you wish to browse more of our display and presentation range which look great alongside our Designs for Education products please visit our website www.displaysforeducation.co.uk or give us a call on 0161 393 8415. We would love to hear from you.